Is there a way to store the text between the \begin and \end commands of a generic environment in an array? Here I used the environment mycenter based on center, but the specific environment doesn't really matter, I just used it as an example. Edit: I tried using the environ package as suggested by David Carlisle but I think I'm missing something here. which still doesn't compile. What am I doing wrong? Definitely not a simple task. 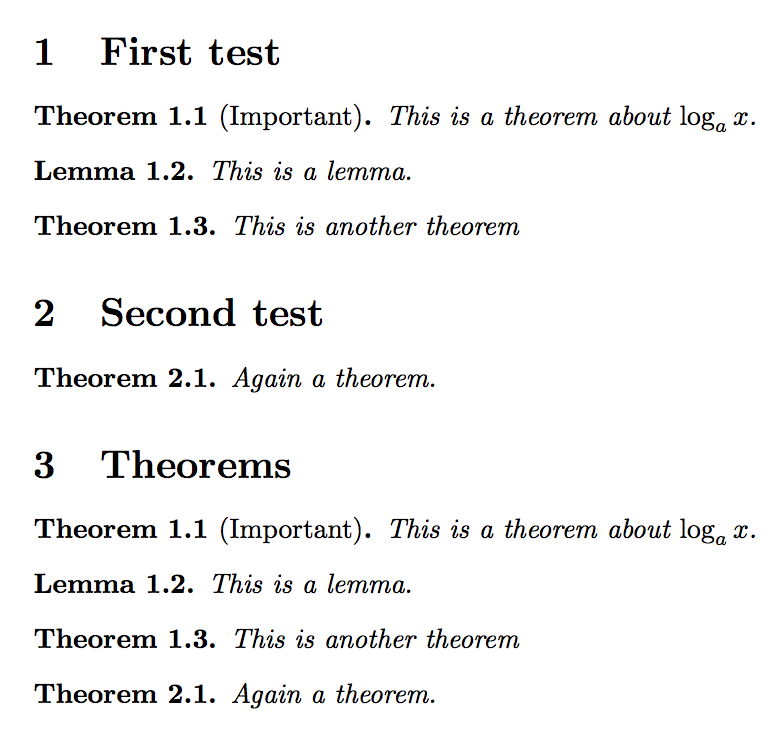 This is a theorem about $\log_a x$. Not the answer you're looking for? Browse other questions tagged environments arrays environment-variables or ask your own question.